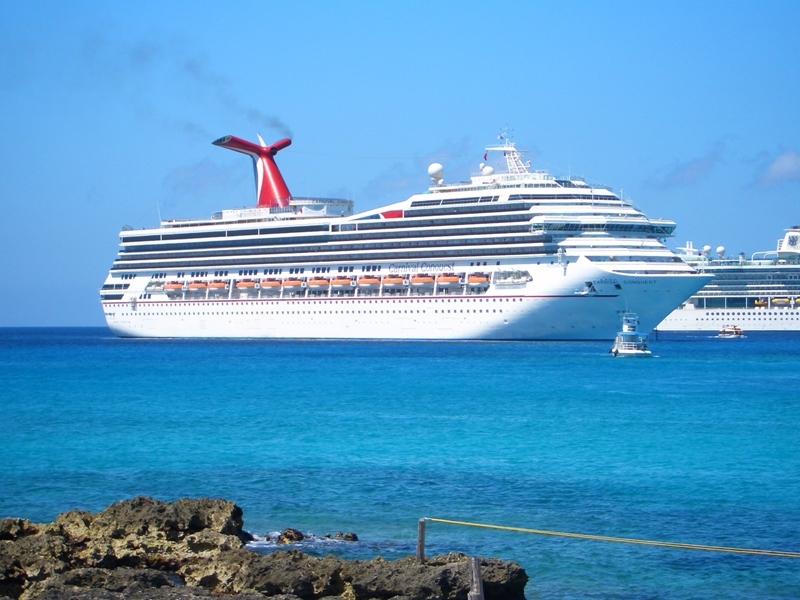 This time we bring you the best cruise deals our deal hunters could find on the web, such as 7 nights Central America cruises with Carnival Cruises. 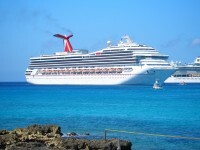 Book now and get a Central America cruise from $389 pp onboard Carnival Conquest departing from New Orleans. If you prefer another destination for your cruise vacation, browse Alaska cruises from $499 with Celebrity, Europe cruises to the Mediterranean from $549 pp, one week Hawaii cruises from $1,119 pp and much more. Book your cheap cruise before the best offers sell out! This entry was posted on Monday, July 15th, 2013 at 5:31 am and is filed under Cruise Deals, Top Deals. You can follow any responses to this entry through the RSS 2.0 feed. You can leave a response, or trackback from your own site.